This Digital TV Antenna is a high gain transmitting and receiving antenna which is specially set up for digital TV. This tv antenna has many good characteristics, like : Beautiful Appearance, Convenient Installation, Wide Frequency Range, Good Performance, Stable Receiving, Salt Fog Resistance, Corrosion Resistance and Anti-jamming. They all should be checked by the import network analyzer before they are out of factory. And there also has stick paper at the bottom of the antenna, so they can be attached to different items. Looking for ideal T-type TV Antenna Manufacturer & supplier ? We have a wide selection at great prices to help you get creative. 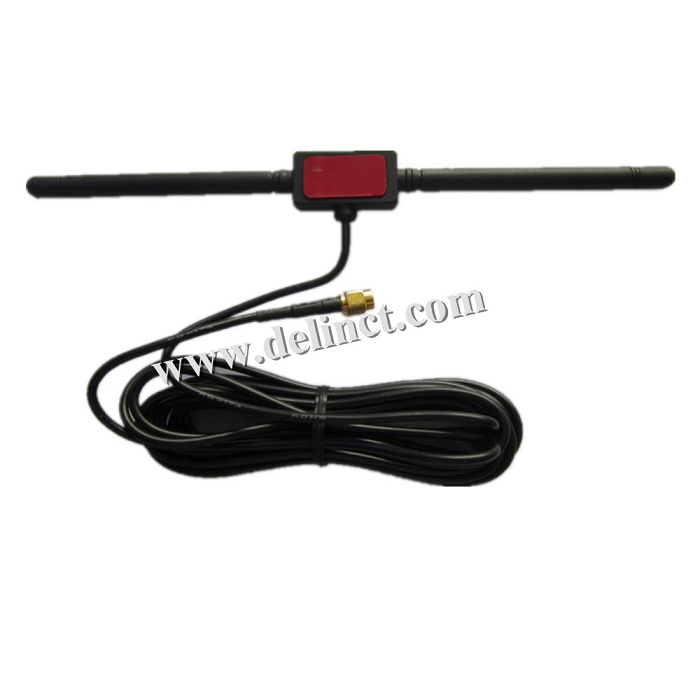 All the Digital TV Antenna are quality guaranteed. 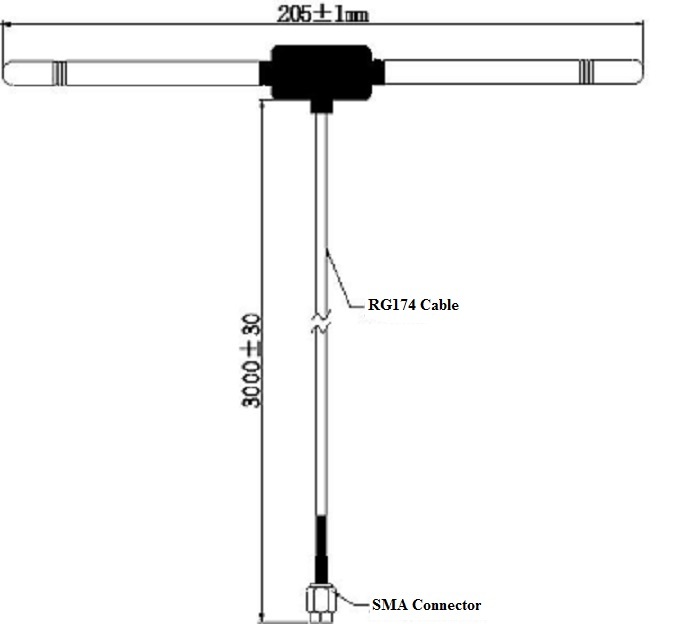 We are China Origin Factory of TV Antenna with SMA Connector. If you have any question, please feel free to contact us. 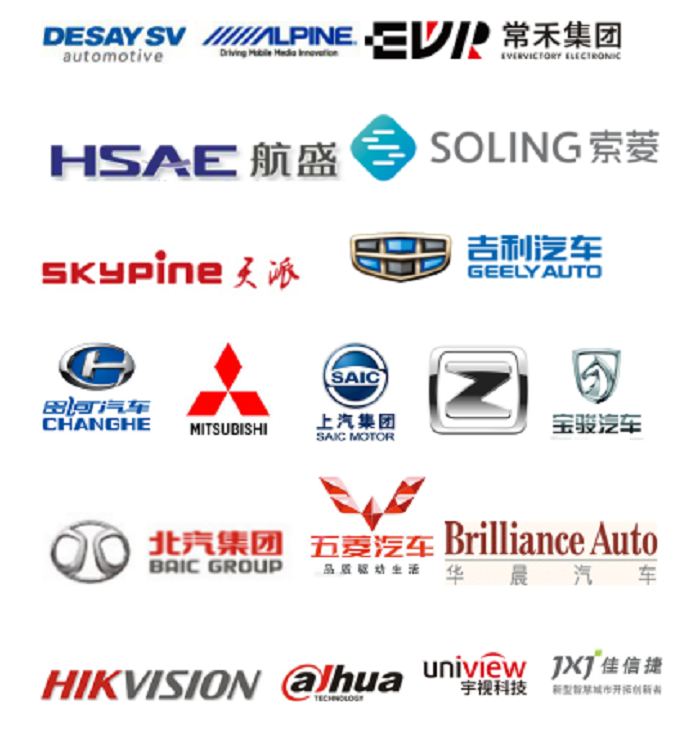 Copyright © 2019 Shenzhen DELIN Communication Technology Co., Ltd. All rights reserved.